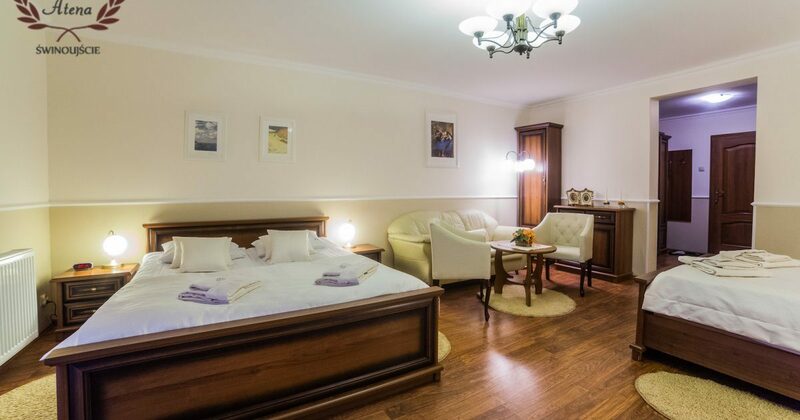 Villa Atena is known for its extremely comfortable, spacious and tastefully decorated rooms*. 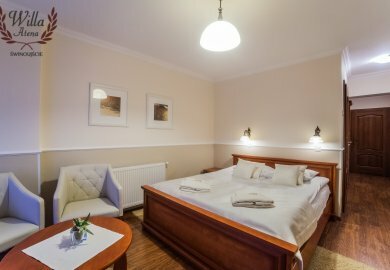 We have 1-, 2-, 3- and 4-person rooms and an apartment located 250 meters from the Baltic Sea beach. They all have a private bathroom, a balcony, satellite TV and wireless internet. Children aged up to 3 years stay in our hotel completely free of charge – on the same bed with their parents.